Press sampleWhether you’re sweating on the treadmill, perfecting your moves in a cardio-dance class, or lifting weights, many of us still want to look good when hitting the gym! On the other hand, some women are totally #teamnomakeup while getting their sweat on. Whichever side you’re on, I think this is an individual choice. Motivation to work up a sweat can be a fleeting thing anyway so whatever helps you get into the groove, go for it! Personally, I don’t always wear makeup to the gym but still like to look a little polished, especially if my skin is having a bad day. Workout or no workout, CliniqueFIT is a new high-performance makeup and skincare collection for anyone who’s on the move. From a smudge-proof mascara and foundation to mattifying moisturizer and neutralizing face powder, this new beauty line is designed to keep you looking good and refreshed wherever your day takes you! 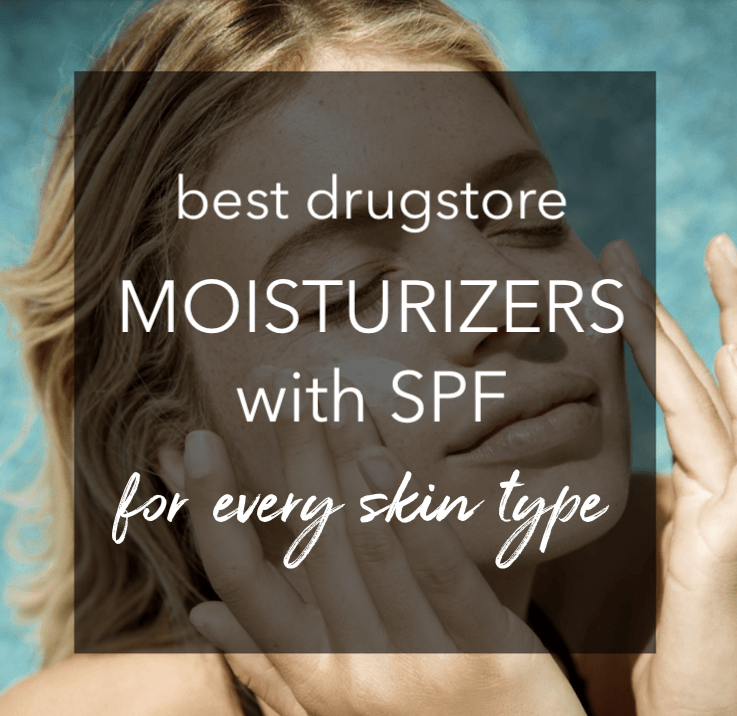 Available in 4 shades, this is described as a lightweight, sweat-and humidity-proof foundation with medium coverage that also protects with SPF 40. The formula is 100% fragrance-free, oil-free and won’t clog pores or cause breakouts. 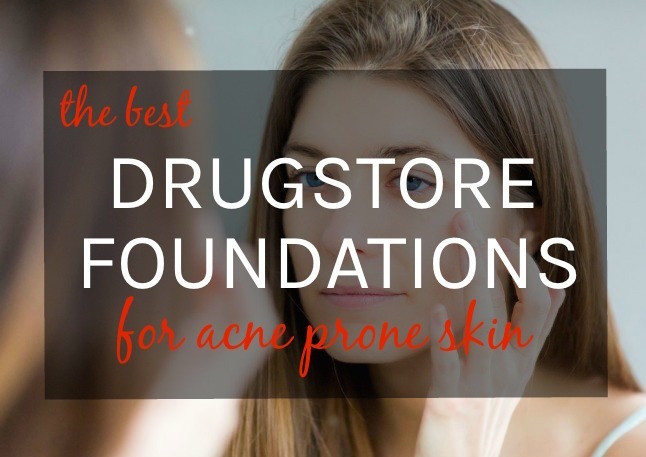 This foundation is in fact very lightweight with a liquidy, almost runny consistency. It applies smoothly and feels really light on my skin…definitely a big plus! The formula is well-pigmented too and a little goes a long way. It offers light-medium coverage that’s buildable and with a natural matte finish. My favorite thing about this foundation is that it gives me great coverage but with a very natural-looking finish that almost looks like ‘my skin but better’. When I am at the gym, I don’t really want a full-on makeup look anyways! So, it’s all good formula wise but the real question is – does this foundation last through an intense workout? Well, it does…but not completely! Zumba is a sweaty workout, so I have to wipe down a few times and some of the foundation definitely ends up on the towel. That said, it doesn’t crease or pool in my fine lines and I still have a nice glow after class. So yeah, the foundation is not 100% sweat proof but that’s probably way too much to ask out of 1 hour-long Zumba with Rachel…the class is super fun but intense! Another thing worth a mention is that my coverage lasted better than Rachel’s…maybe because I have dry skin whereas she has oily skin type and that seems to make a difference. This is described as a volumizing mascara that’s sweat + humidity resistant and wears smudge-free for up to 24 hours but washes off easily with just warm water. It’s 100% fragrance-free and comes in a single black shade. If I had to pick one standout product from this collection, this is it!! This mascara really goes the distance and outlasts a good sweat sesh…even a 90-minute Bikram Yoga class that Rachel took recently. It stays on perfectly – no smudging, smearing or flaking! Bye bye raccoon eyes! This is a loose, color-correcting yellow colored powder designed to instantly neutralize and conceal redness. It’s 100% fragrance-free and can be worn under or over makeup. The good news is that this powder really helps tone down facial redness after a workout. Not only that, it also absorbs extra oiliness! Redness is usually not an issue for me so I had a couple of my friends try it out and you can see their before and after pics below. The difference is noticeable! On the flip side, this powder’s built-in sponge applicator is hard to work with. You have to shake the container quite a few times to get the powder to come out from the pouf…not fun! Even though it’s spill proof, non-messy and comes with a mirror at the top of the lid for easy on-the-go use, the product design definitely needs improvement! This is a lightweight, oil-free moisturizer that not only hydrates but also mattifies to control oil and shine. 100% fragrance-free. This moisturizer does a really good job of hydrating my dry skin with a nice, lightweight feel and absorbs very quickly with a matte finish. I have actually been using it as a primer before the CliniqueFIT foundation and like how it makes my skin smooth and ready for makeup. Since I don’t have oily skin, I am not sure if it can really help with oil control and keep unwanted shine in check. But it’s a winner for me as a moisturizer with matte finish! This is an instantly refreshing spray that’s formulated to rehydrate and renew skin post-workout or anytime. It’s oil-free and 100% fragrance-free. I like how this spray feels nice and cool on my skin after a good workout. It soothes and refreshes my skin but I don’t find it moisturizing. Although the bottle size is perfect for your purse or bag, it costs $14 for just 1 oz of product…that’s pricey! These face & body wipes are designed to clean away excess dirt, oil, and sweat that can cause pores to clog or lead to breakouts. They are also 100% fragrance-free. Perfect for cleansing and refreshing instantly post-workout, these wipes are a good size, soft and well-saturated. It’s very important to take off makeup ASAP after your workout and that’s where these wipes come in really handy, especially if you are in a rush! Whether wearing makeup while working out is your jam or not, I think CliniqueFIT products are a good fit for anyone with a highly active lifestyle…when you find yourself running to a class, the office, gym or chasing the kids! All the products are sensitive-skin friendly and portable too, so everything fits easily into a purse or gym bag. Out of the whole line, the mascara is undoubtedly my favorite! And the redness neutralizing powder is a must-try for anyone who struggles with facial redness post-workout or otherwise. The entire CliniqueFIT line is now available at clinique.com and also at Ulta Beauty stores and ulta.com. Also, when you purchase any 2 CliniqueFIT products, you get a colorful bag to take home for free! Great review! I do Zumba as well so I can see it being a great test of how these products perform. I really like the sound of the neutralizing face powder and can see myself using it even when I don’t work out!